Since centuries ago, Palekh masters follow the cult of beauty and quality — any work is the process of creating precious masterpiece. It has been inherited from Old Russian icon-painting school. In Palekh everything matters – theme, composition, color, material and the object itself – everything should be in a single harmony. Every artwork should be unparalleled quality and follow all steps of old traditional routine. 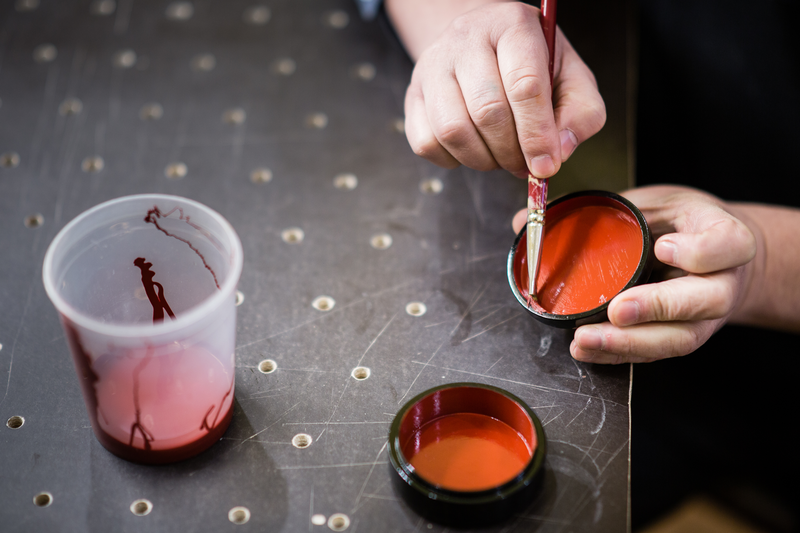 That is why the future of any piece of Palekh lacquer miniature is placed in the hands of so many talented specialists. 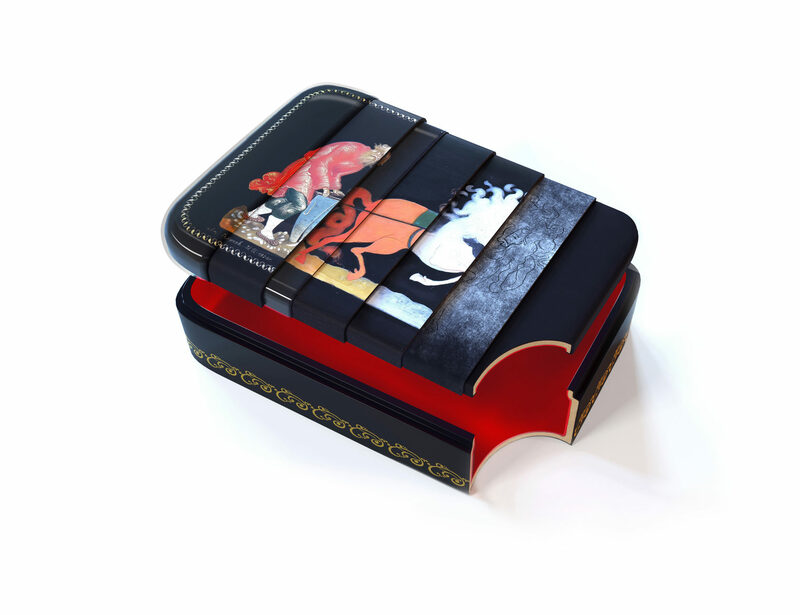 Just like hundred years ago, Palekh boxes are made of papier-mache, an exceptionally solid material suitable for decorative finishing and painting. Initially, raw box is covered by special prime coating to solidify papier-mache and to allow its texture to soak next layers of paints. 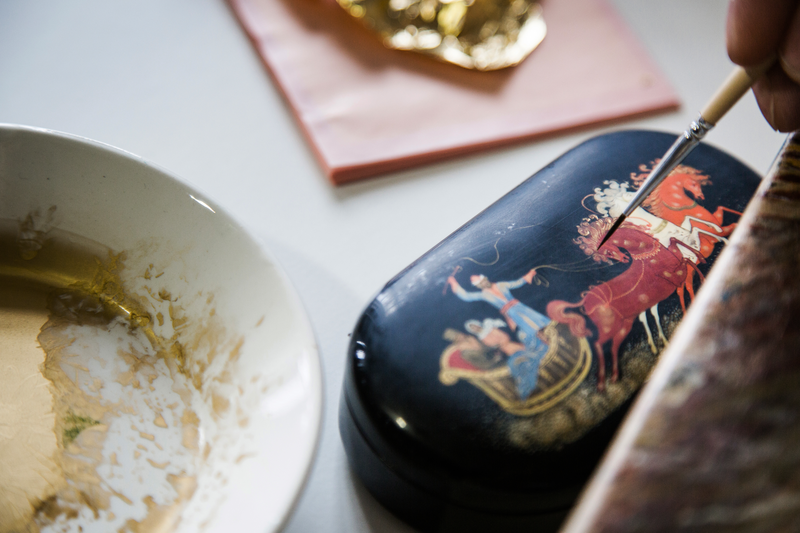 Next, the box is painted with black enamel and covered by first layers of lacquer. During the whole production cycle, after each manipulation the box is loaded to special drying chamber where it attains necessary property and strength. 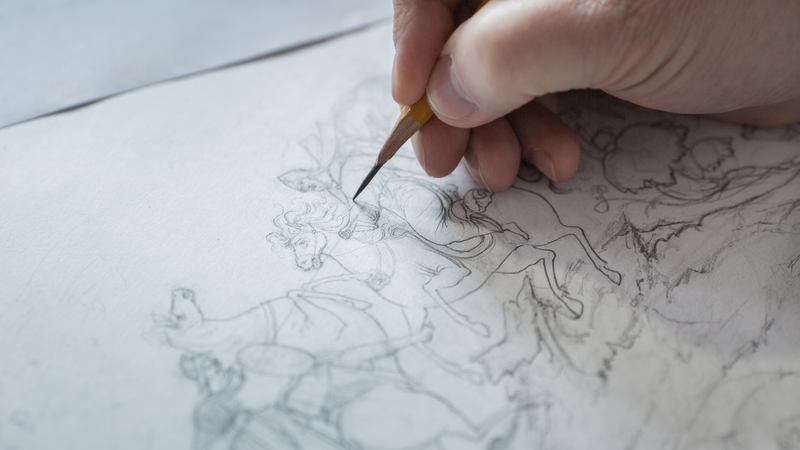 For each original artwork, an artist creates fine graphics to be later translated into colorful mystery at painting stage. 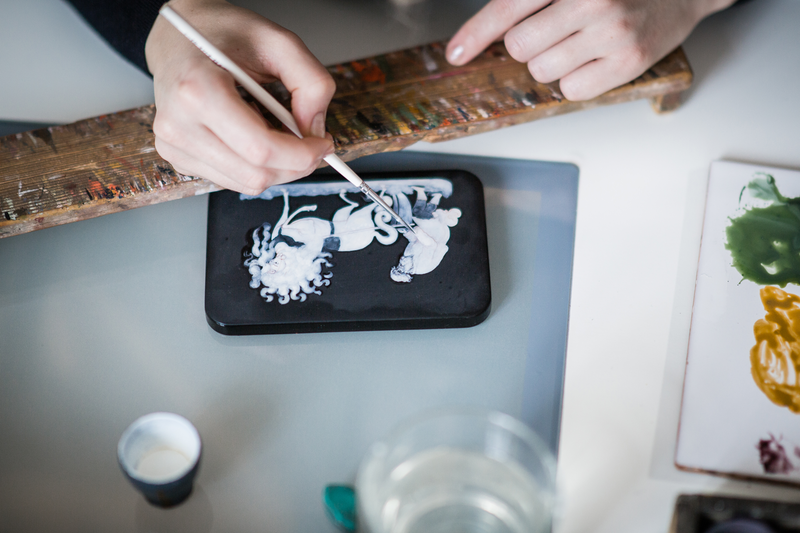 Layer after layer, day-by-day, month-by-month master applies handmade egg tempera to give birth to splendid piece of miniature art. This stage can easily take a few months. However, professional dedication is above any compromise. The use of leaf-gold is truly fascinating. It takes a lot of skill, time and patience to decorate composition with fine ornamental gossamer and to emphasize tiniest details. At final stage, all boxes go through a scrupulous review by the Arts Council Board. 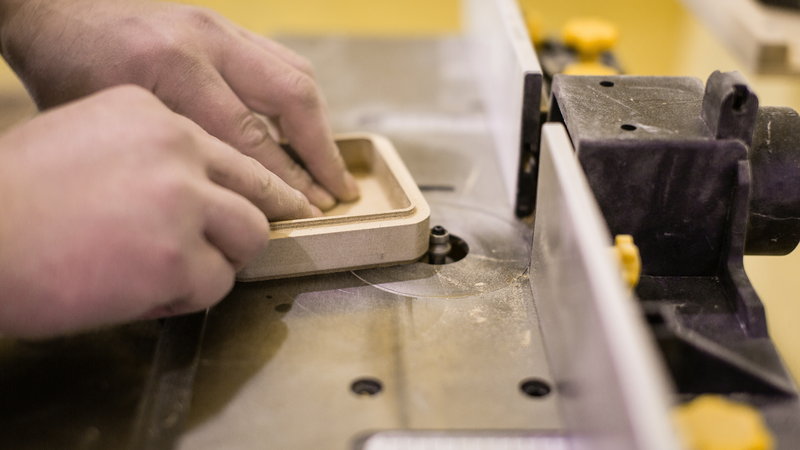 After approval by the Board, boxes are covered with several layers of lacquer while each layer is thoroughly dried in a drying chamber. Before being packaged, the box is carefully polished, examined one more time to fit the quality standards and finally stamped with the DUHANIN trademark.